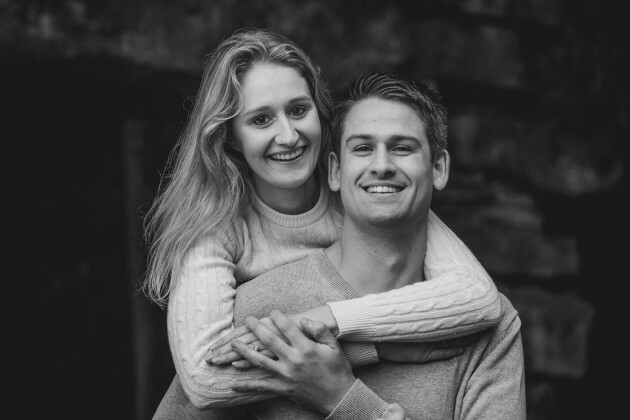 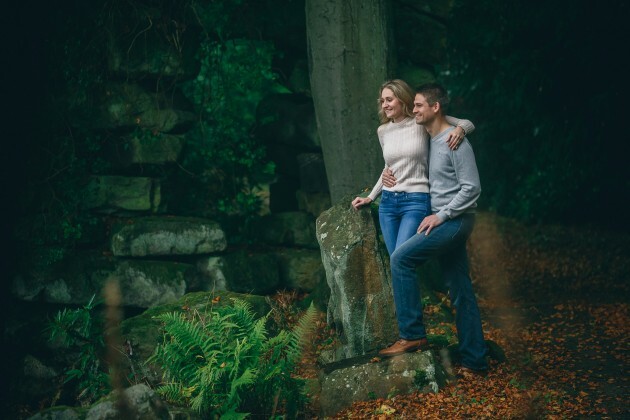 We knew however from Louise's first email that they knew exactly what they were looking for " While looking to book our wedding at Middleton Lodge we saw your photos and we loved them." 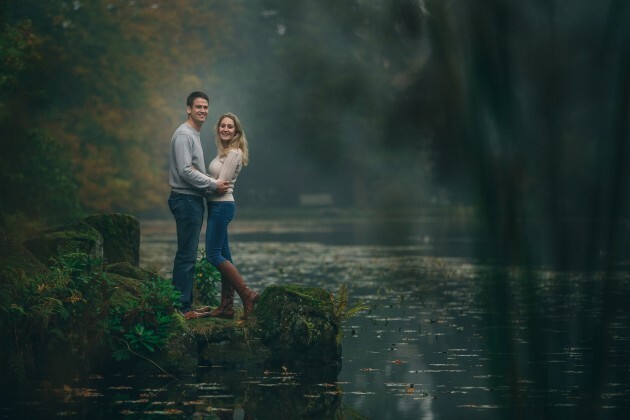 These are words that any photographer loves to hear because it immediately means that your photos have made a connection and you know that the first hurdle has been jumped. 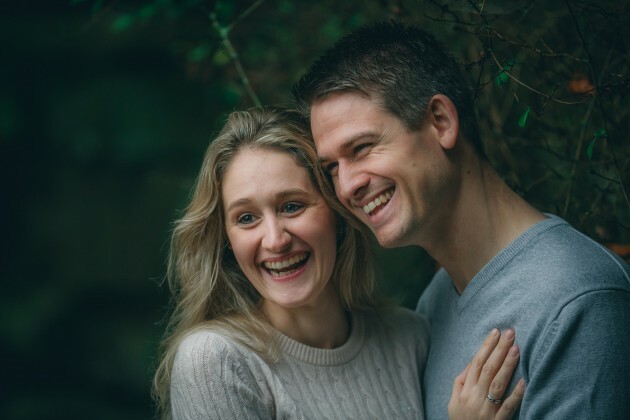 We were also grateful to Kerry, Louise's Mum who is herself a keen photographer or as she puts it, likes to hide behind a camera, as she endorsed their opinion and said that they needed to get in touch with us. 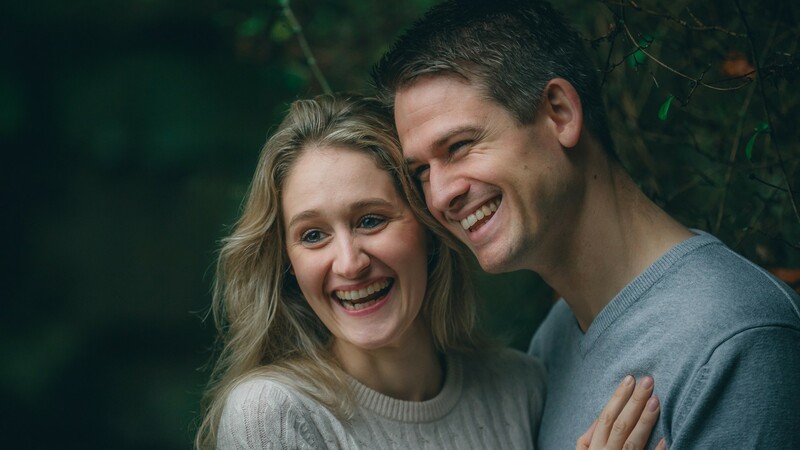 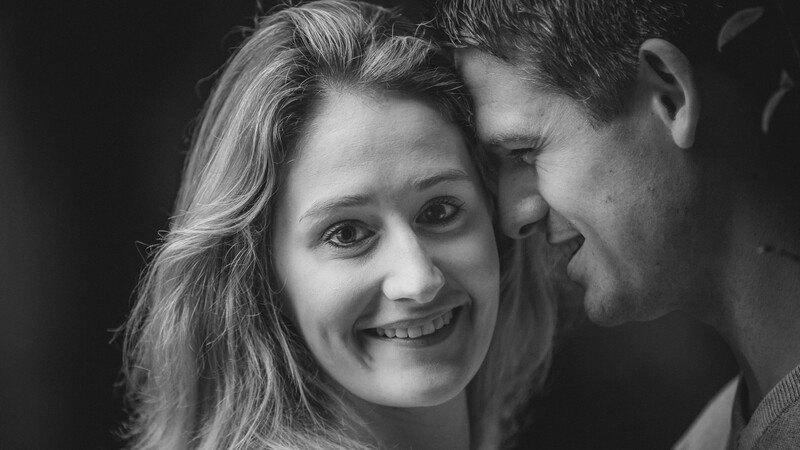 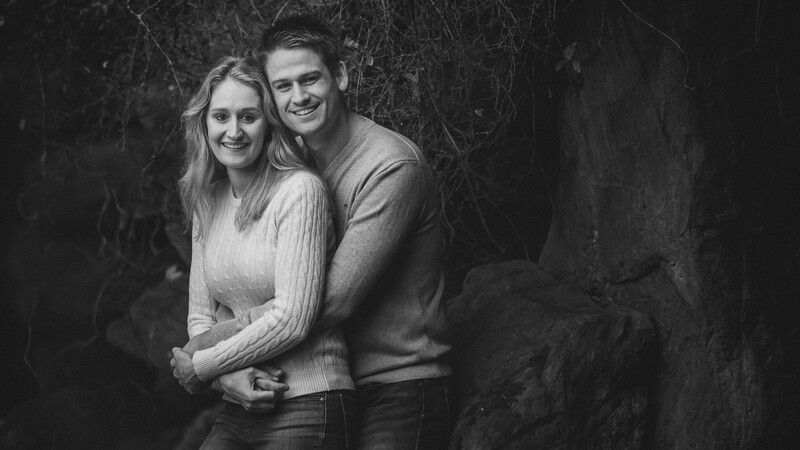 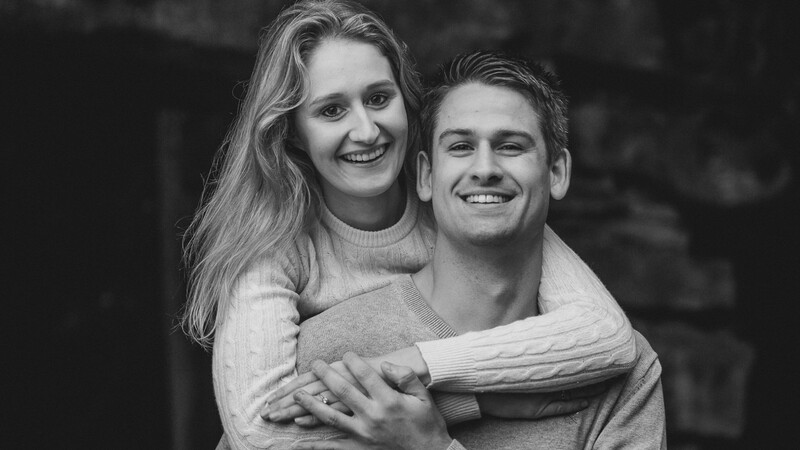 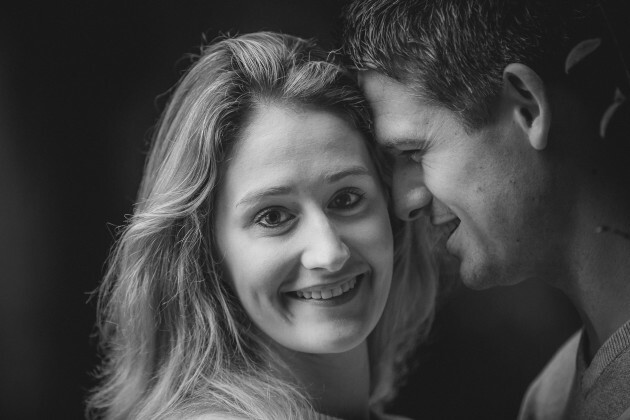 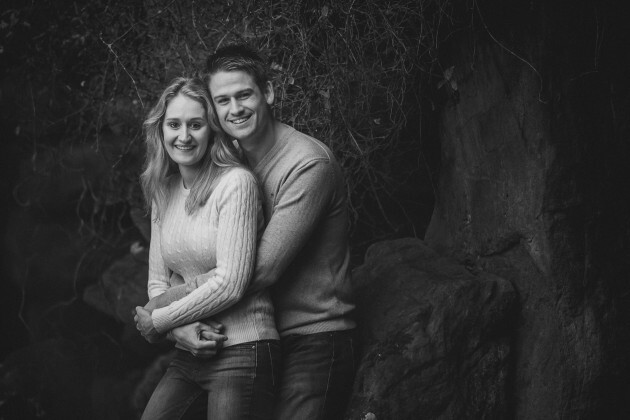 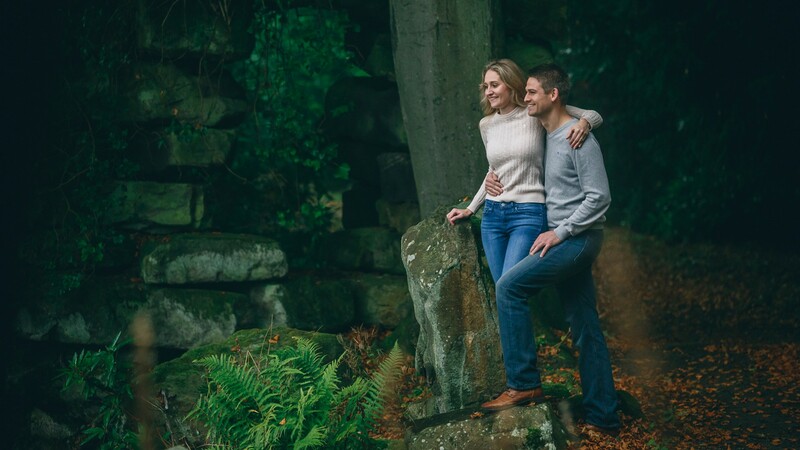 When Mark and Louise found time in their busy schedules to visit the studio we knew that we were going to love photographing them both on their pre wedding shoot and on their wedding day. 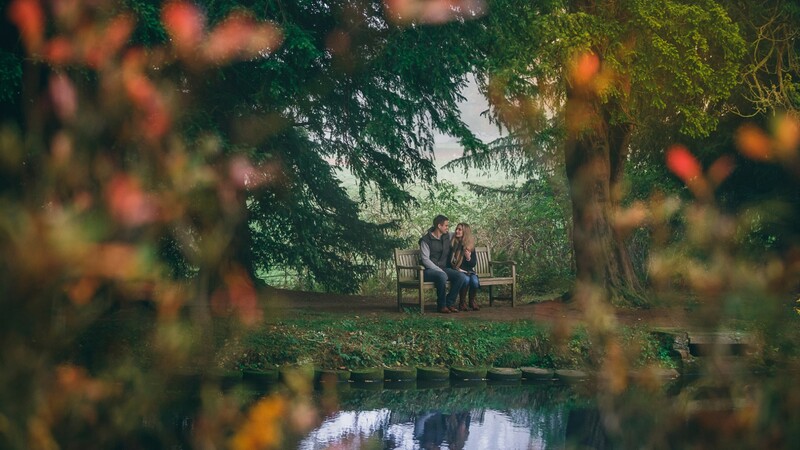 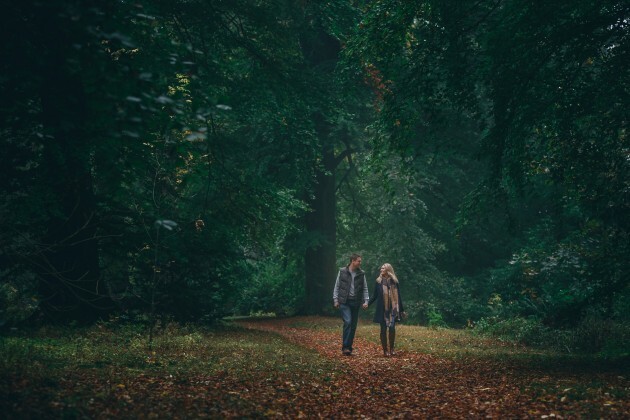 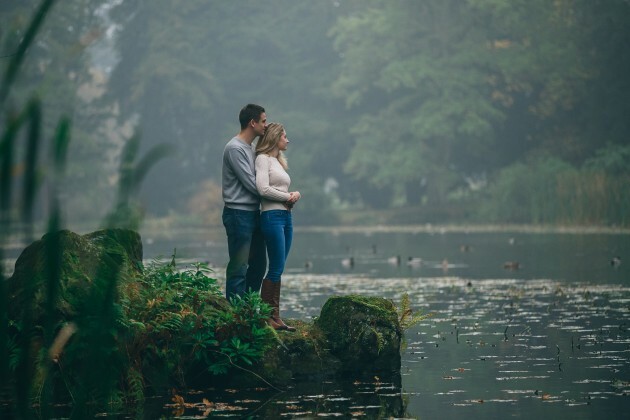 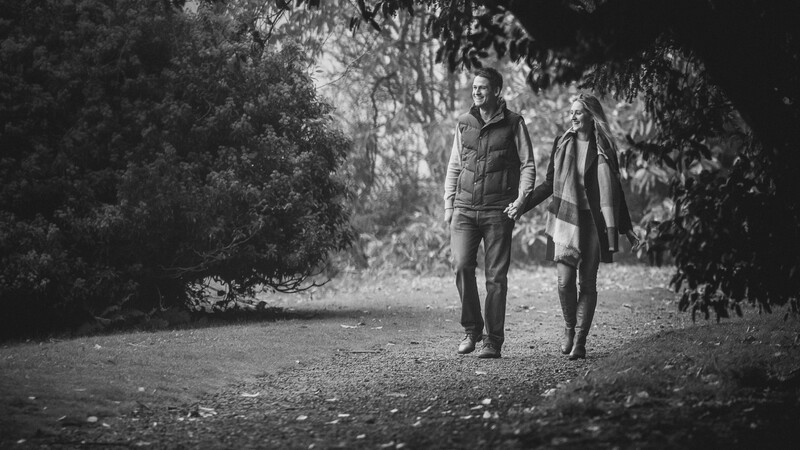 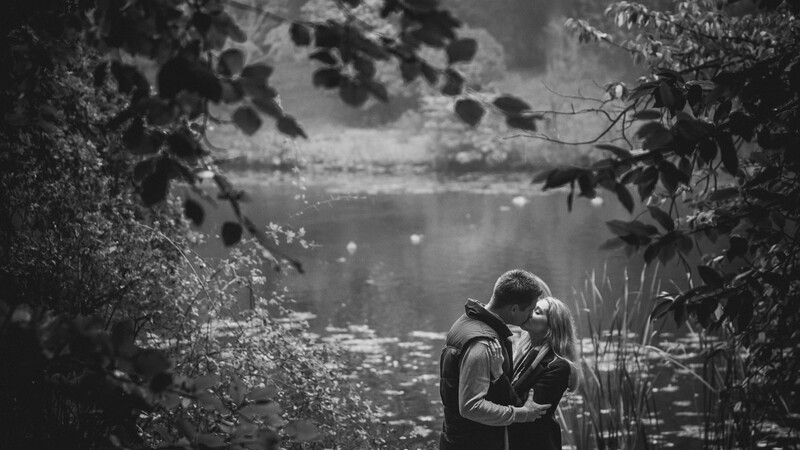 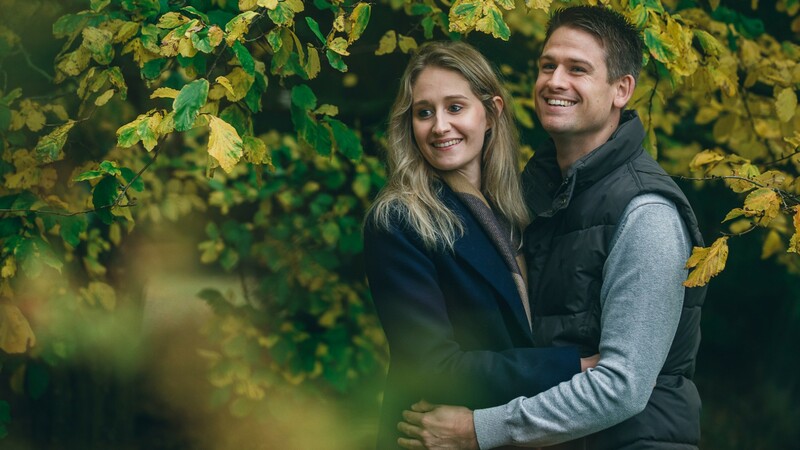 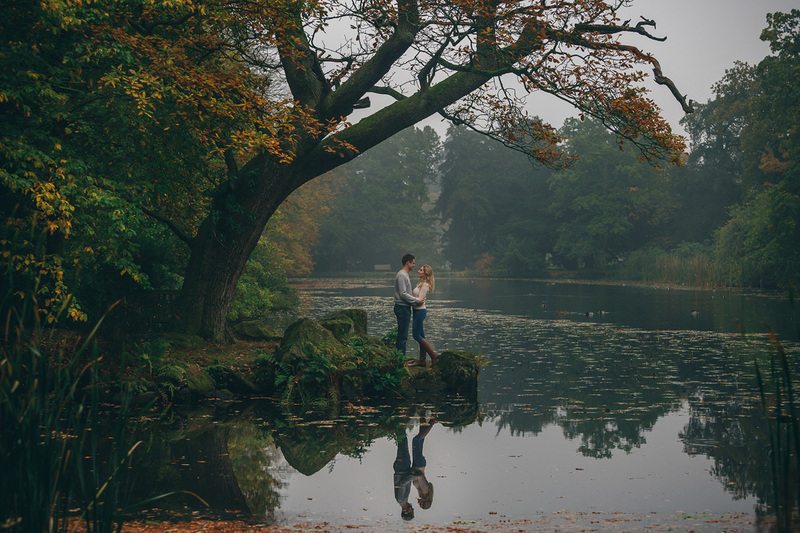 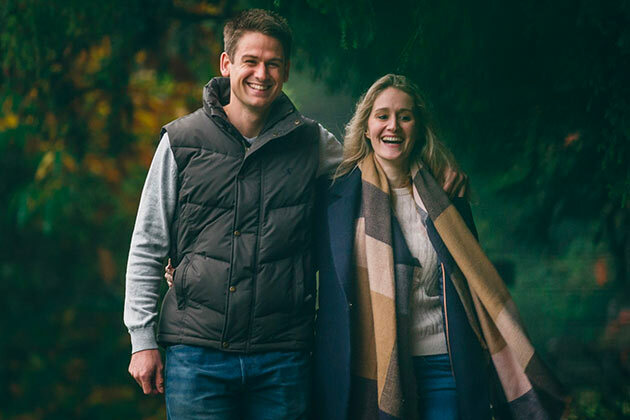 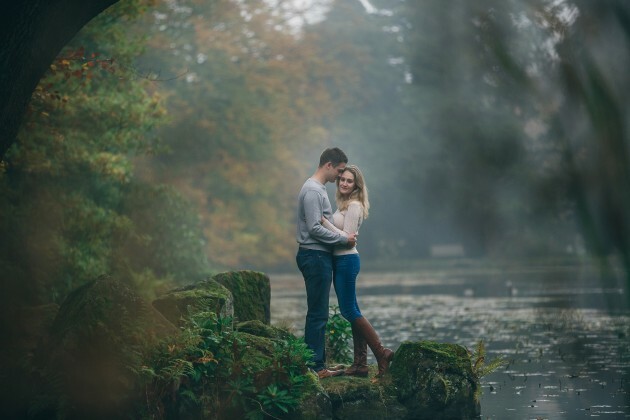 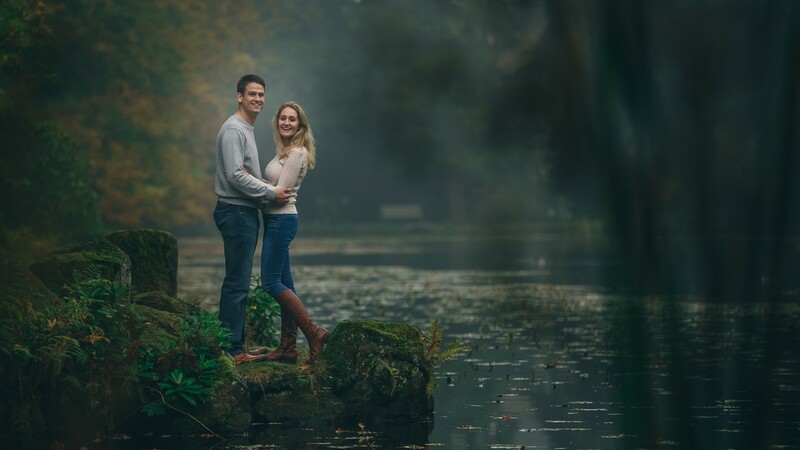 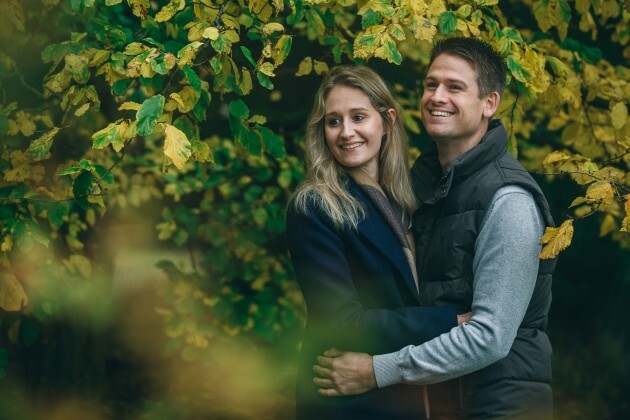 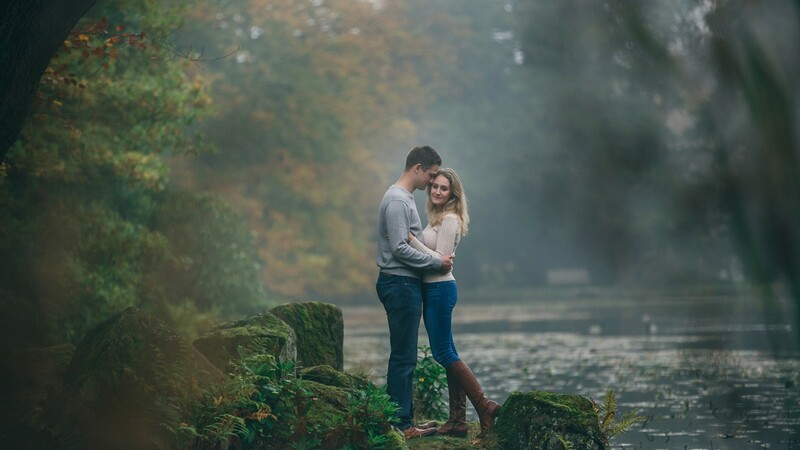 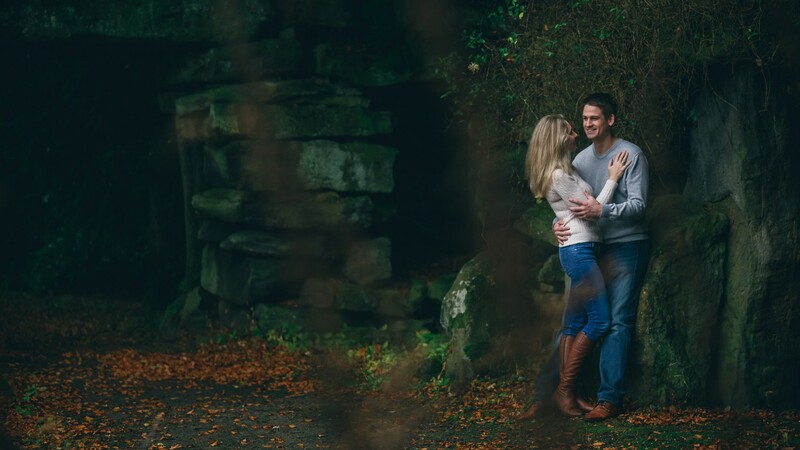 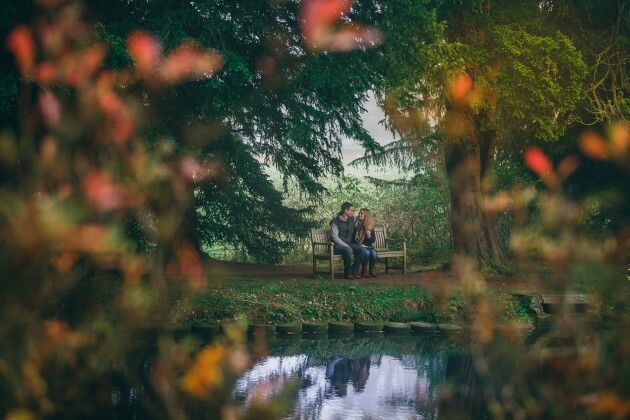 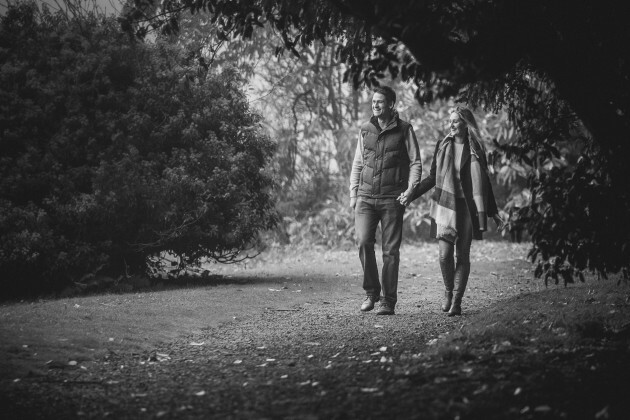 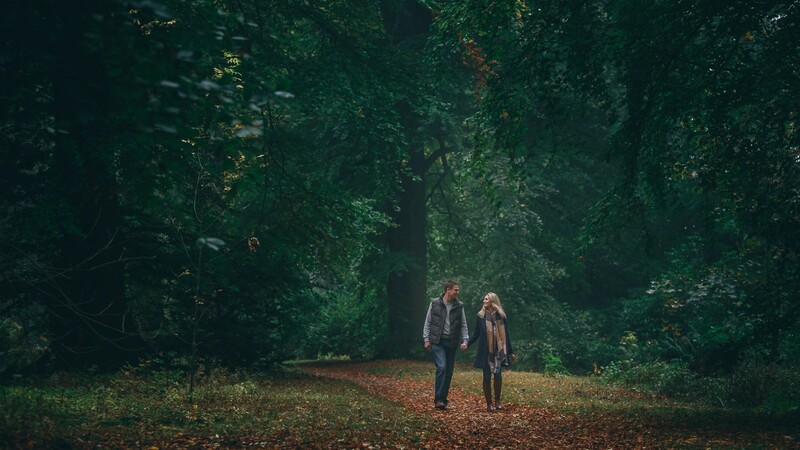 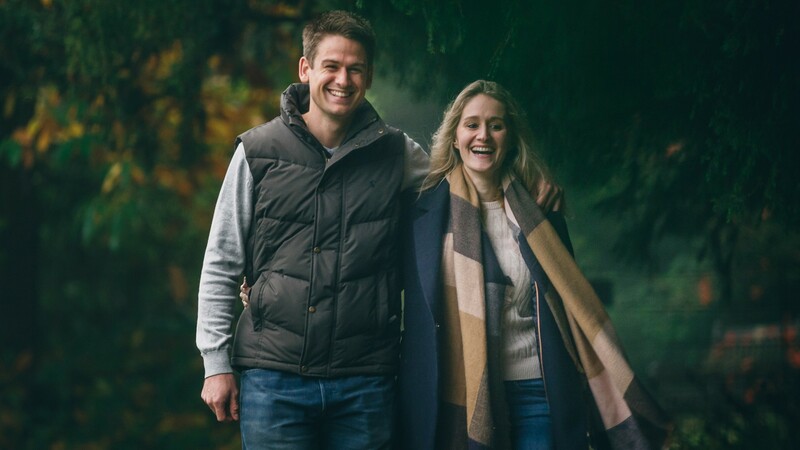 On their trips up North, Mark and Louise stayed near to Swinton Park so this seemed a good choice to head to for their pre wedding photos and Autumn in this beautiful location certainly lived up to our expectations. 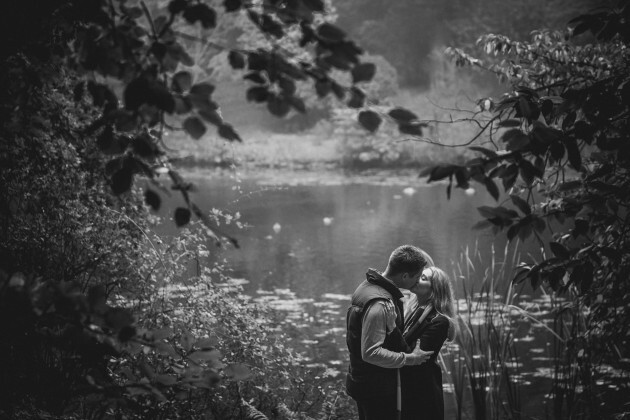 Here are a small selection from the shoot, but watch out for their stunning wedding images at Middleton Lodge coming soon.